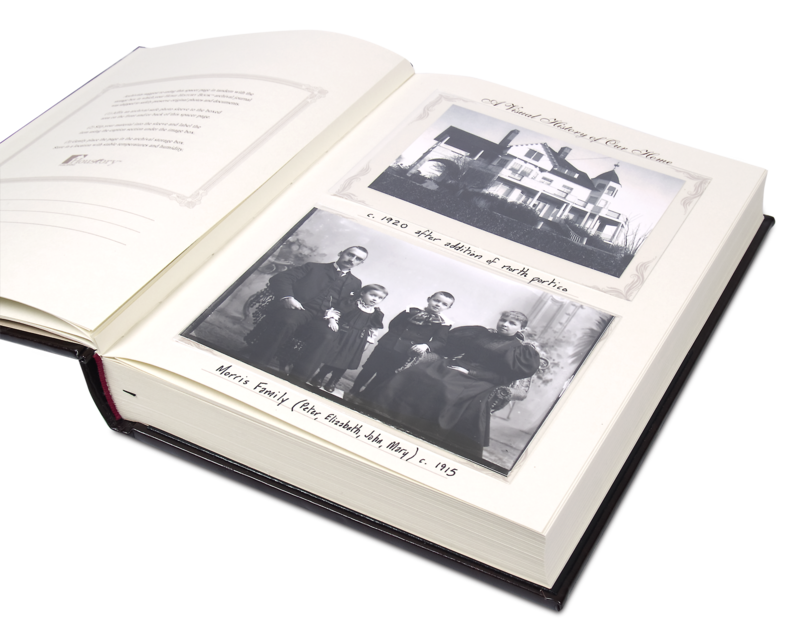 Houstory’s® Home History Book™ archival journal – a luxury journal designed to showcase a home’s unique story – will be featured at the 6th Annual Mid-Atlantic Innkeepers Trade Show and Conference, March 10-12 in Hunt Valley, Md. The new product helps owners and innkeepers of inns, newer homes and historic bed and breakfasts share the stories behind their properties with guests. 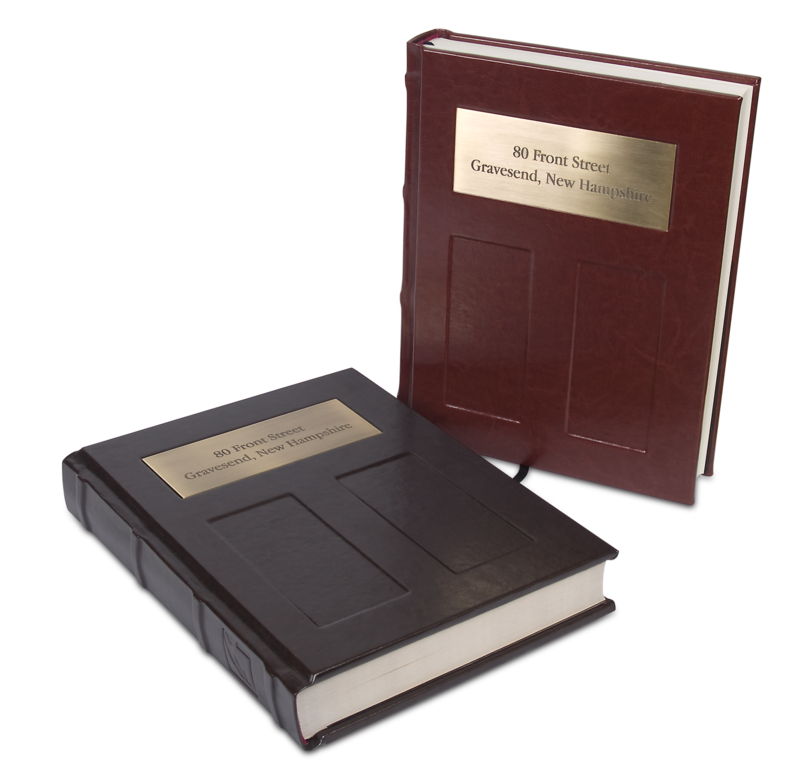 Guests choose B&Bs and inns for their uniqueness, and our product is designed to help owners and innkeepers show their guests the unique stories and history they came for. 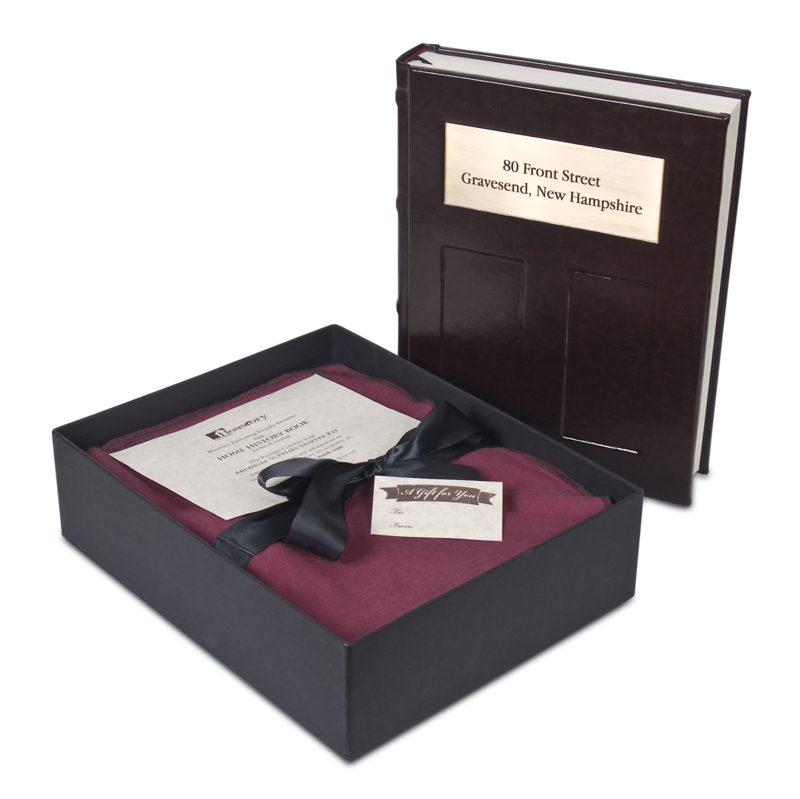 Houstory, creator of The Home History Book archival journal – a luxury journal designed to showcase a home’s unique story – will be featured at the 6th Annual Mid-Atlantic Innkeepers Trade Show and Conference, March 10-12 in Hunt Valley, Md. The new product helps owners and innkeepers of inns, newer homes and historic bed and breakfasts share the stories behind their properties with guests. Photos, important events, renovations, neighbors, and guests – all have a place in the book, Hiestand said. He added that Houstory is providing free house history research materials to show attendees.